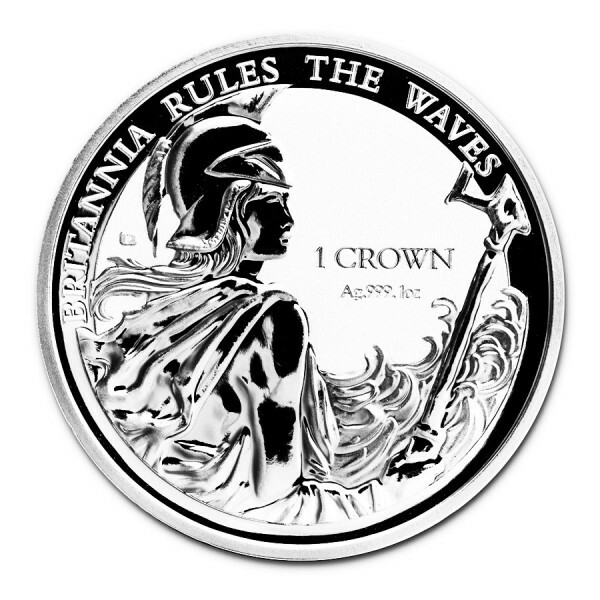 The 2017 Silver Britannia Falkland Islands coin contains 1 oz of .999 fine Silver. 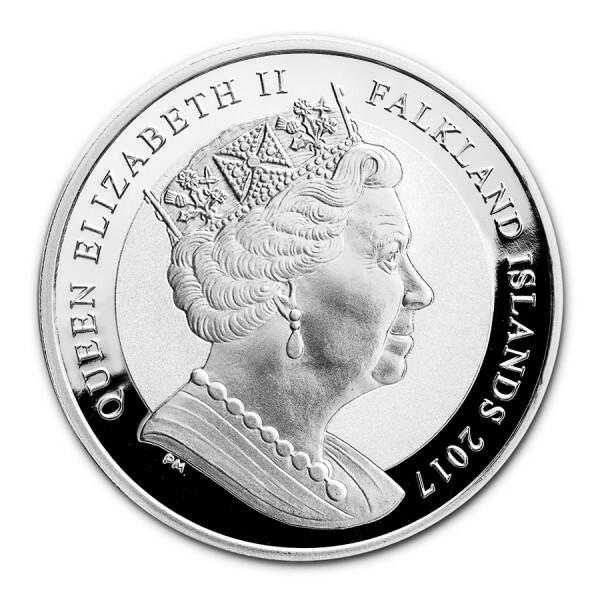 First-ever coin minted on behalf of the Falkland Islands. Reverse proof- honoring the 35th anniversary of the Falklands Liberation. Note: Production of this coin was interrupted for legal reasons, these are one of the only ones in the world available where you can read in the coin "Britannia Rules the Waves". IMPORTANT NOTICE: Coins may have small spots/scratches and slight color difference.